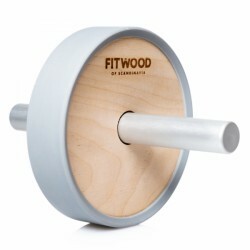 The Taurus Wheel Exerciser with elegant wood handles trains your abs and back as well as arms. The little torso trainer is stable and transportable. 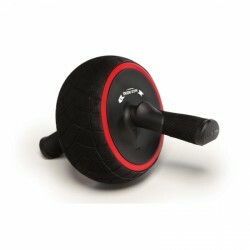 The Taurus abdominal muscles trainer Exercise Wheel Pro provides exercises for abdominal muscles. The small fitness equipment exercises the whole body. 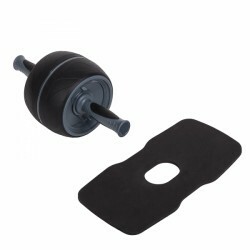 Thanks to its innovative brake, the Taurus abdominal muscles trainer Exercise Wheel Pro is absolutely safe. Do you wish to prevent effectively any back pains ? The Darwin abs and back trainer will offer support. Exercise your trunk muscles with the small fitness equipment. This is a decisive step towards a healthy back. The Taurus abs machine Pro Exercise Wheel offers a very high stability and loadability thanks to the extra-wide wheels and sturdy handles. However, the abs machine is still hany and light and hence an ideal addition to large fitness equipment. 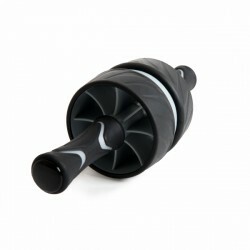 The Taurus abdominal trainer Wheel Exerciser allows an uncomplicated but very efficient abdominal muscle workout at home. The wheel exercise of Taurus is a very space-saving abdominal trainer which can be easily transported. 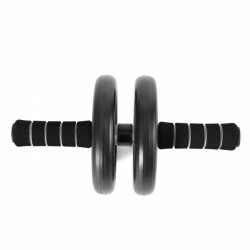 Using the Taurus abdominal trainer Wheel Exerciser , you can even exercise your abdominal muscles on holiday. The allround abdominal muscles training unit for advanced users ! Strengthens your abdominal, arm, shoulder, and back muscles ! 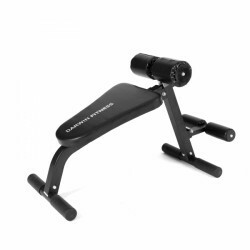 The Finnlo Ab&Back Trainer is a4-in-1 training bench: Besides a back and ab trainer, the compact training equipment offers the possibility to strengthen arms with biceps and triceps training. The Finnlo Ab&Back Trainer is foldable in a space-saving way and very sturdy. 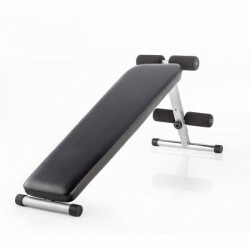 The Kettler AXOS training bench AB-Trainer is the appropriate training equipment for an effective abs training. Adapting to the height is easily done with the multiple adjustable angle and the backrest. The KJERAG abs machine of FitWood has been especially produced to keep you permanently in shape and to adapt ideally to your interior style at the same time. The training with an exercise wheel is meant to be one of the most effective methods to train optimally the abdominal muscles. 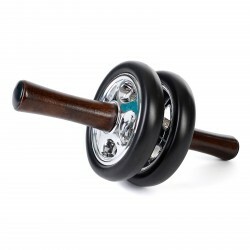 The Taurus abs trainer Wheel Exerciser might look unspectacular regarding its size but the abdominal muscle training with the Taurus Wheel Exerciser has a lot to offer! Trains abdominal, arm, shoulder, and back muscles! The Iron Gym Speed Abs machine is the quick way to great abs as it offers a very intensive training. Thanks to ergonomic handles, the abs training is more comfortable. It trains not only abs but shoulders and arms as well! Well packaged, 15 minutes to assemble with included screwdriver and looks high quality! Not disappointed at all. Ease of use fabulous. 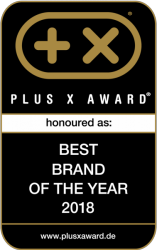 Couldn't ask for more.... Order now! Exceptional quality of build. Compact and easy to assemble machine. The ease of adjustment allows for big variety of positions and training exercises. Minimum space occupied when folded. Definitely recommended for the house gym. Very glad to have this device at home. Perfect head support, no more strain for neck. Smooth and high-quality training. 100% recommend for the beginners. Very good quality. Unfortunately not using the product as much as I had hoped so re-selling it to a friend. Well-exercised abdominal muscles is worthwhile for many people. For a good reason. Exercised abs are not only attractive but improve posture as well. Abdominal muscles belong to the trunk muscles and have a posture-stabilizing effect. Well-exercised abs are important for health and a positive sense of life. You should use an ab machine for exercising to increase the effectivity of your abdominal muscle training, to increase the motivation, and to see quicker success. Ab machines help to do correctly the exercises as well as more successful and healthier. Which ab machine is the right one for me? Choosing the right ab machine depends upon some factors - your training level, training intensity and frequency, your ambitions as well as space and money. 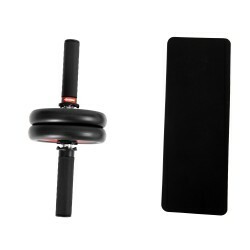 When you travel a lot, a small, transportable ab machine is recommended like the Taurus Wheel Exerciser. If you equip a gym, you are well advised with the Dip-Station Hoist Fitness Tree. Ab machines differ in equipment, movement, ergonomics, workmanship, and stability. Furthermore, there are also combined ab machines to exercise back muscles as well. In order to make the overview easier for you, we have compiled some recommendations for you. Ab machine Powershaper: The Powershaper is a solid ab machine with integrated training computer, which displays time, number of exercises or energy consumption. Price-performance tip ! Men's Health ab machine PowerTools AB-QUEST: The AB-QUEST ab machine is characterized by a very sturdy frame construction. The nonslip profile avoids slipping off of the ab machine on almost any floor. 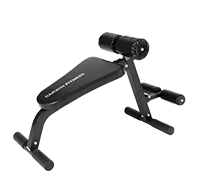 T-Fitness ab machine and weight bench: The very sturdy weight bench of T-Fitness can be excellently used as ab machine thanks to leg upholsteries and negative adjustability of the rest. Kettler back and ab machine Vario: The Vario of Kettler combines a back with an ab machine. The adjustable upholstery can even be used as curlpult for weight training. 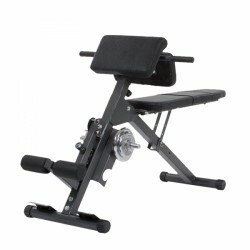 Men's Health ab machine PowerTools AB-TRAX: Striking design, great training results. Straight as well as oblique abdominal muscles are effectively exercised with the Men's Health ab machine PowerTools AB-TRAX ! Hoist ab machine AB Bench: This ab bench for professional use impresses by its design, varied adjustment possibilities, and enormous stability. The ab machine can be loaded up to 450 kg !